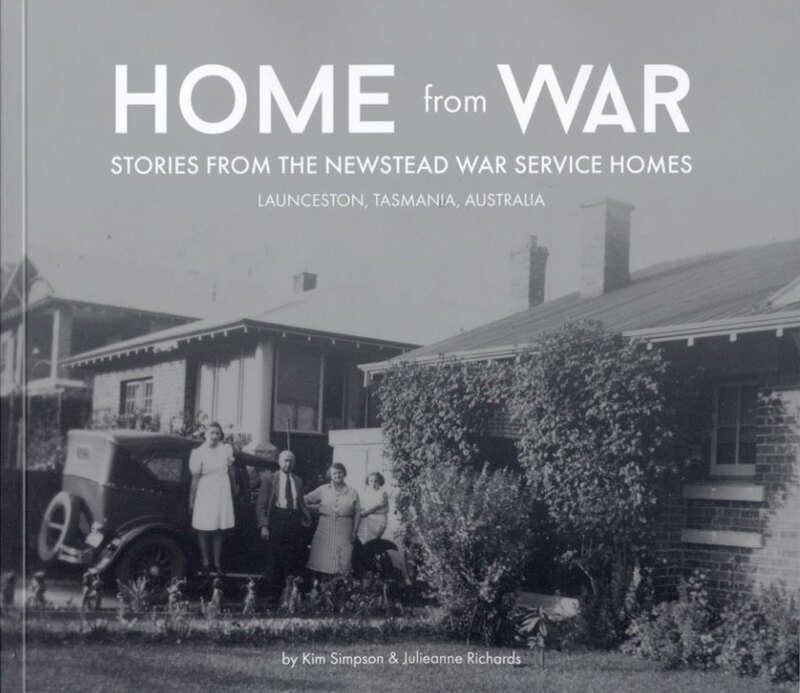 A few streets of Launceston suburb, Newstead, is the focus of this new title that examines the lives of World War One veterans who were part of the now little known War Service Homes Scheme. Who were the veterans who first lived in these homes, what were their hopes and challenges as they re-adjusted to life away from the horrors of war. Home from War tells the stories of post war life in times of great struggle and against the growing risk of a new world conflict.